Autodesk Revit MEP is the design and modeling software for Mechanical, Electrical and Plumbing engineering in a building. Revit MEP allows the designer to build complex network of electrical line and pipe line for accurate working of the whole building infrastructure in future. 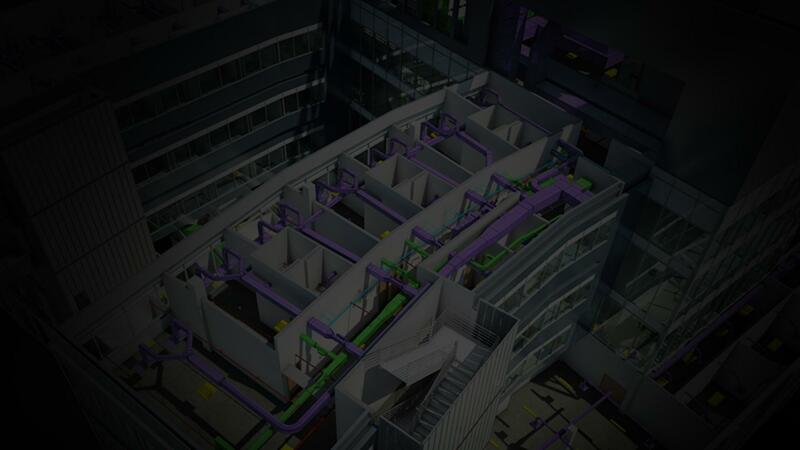 The software is also widely used by HVAC (Heating, ventilation and Air conditioning) manufacturing companies to develop a BIM ready solution for the building they plan to install their system in. This helps the architects in making informed decision of the building design. Revit MEP course will find its utility from electrical and plumbing design to sprinkler and fire alarm system design. The course objective is to train you and make you job ready for the market so that you can leverage the full potential of the software while designing the beautiful buildings. The course will take off with the basics of Revit MEP like opening a project file and interacting with the UI to exploring the Families and Revit Templates available. 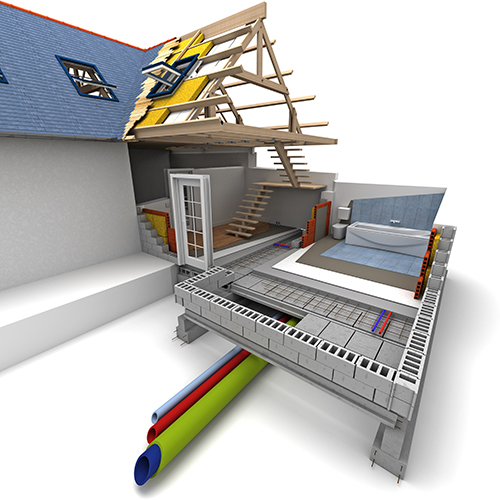 Gone are the days when the complicated building design were made using drawing tools, all of that has now been made software driven. You can easily design the buildings using this software and correct them easily to recreate the perfect design that meets the requirement of all the stake holders. You will not just create building design, but you will create sophisticated building with full of advanced features like complex plumbing, fire alarm systems and HVAC featured buildings. Numbers do speak of the performance and quality, but our growth is not just about achieving big numbers, we strive to be the fastest growing training center globally. That can be achieved only when we listen to the pulse of the students and markets. We have partnered with leading Mechanical and Electrical companies for understanding the qualities they are looking for in a professional. Our partners are both Indian and International companies like: Hero, Honda, Eicher, Force, Honeywell, United Technologies and more. You may build your career in our partner companies or you may look for opportunities in the market. Both ways you will land up with one of the big companies where you will find yourself building a career and not just a job. We will assess and evaluate your skills regularly to understand the gaps in the learning and build the curriculum accordingly to fill that gap.